Metalcam today announced Fikus 3dcad, based on an OEM agreement to integrate Fikus Visualcam with SpaceClaim, the fast and intuitive 3D modeling software for engineers. 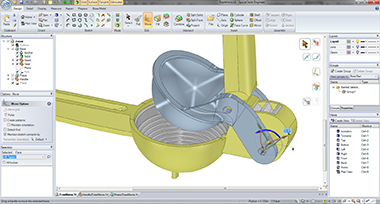 With Fikus 3dcad, Fikus Visualcam users will have easy access to SpaceClaim’s powerful 3D modeling tools within the familiar interface they already use and understand. 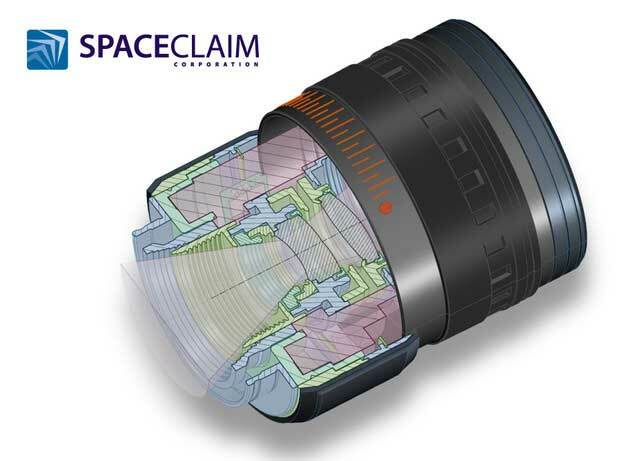 SpaceClaim allows any engineer to work in 3D without having to learn complex CAD software. By providing users with tools to create, import, clean up, edit and share nearly anything in 3D, SpaceClaim has become a trusted resource for experts in manufacturing that don’t have the time or the inclination to also become experts in CAD. With SpaceClaim, engineers can swiftly create manufacturable designs and bring new products to market faster than ever. Fikus Visualcam offers advanced CAM solutions to the shop floor with specific controllers for most CNC machines in the market. It provides advanced and productive solutions for wire EDM, milling, lathe, 2D profiling machines and integrated mill-turn centers. Fikus Visualcam also includes data translators, easing collaboration with other CAD/CAM systems. Fikus 3dcad will be distributed worldwide by Metalcam and its resellers. Metalcam developed CAD and CAM software solutions for the mechanical industry since 1991. The company offers easy to use, powerful tools that help customers substantially improve productivity. The Metalcam team consists of highly specialized and experienced mechanical engineers who listen to users, and explain the most effective solutions. SpaceClaim the flexible and affordable 3D modeling software for engineers from ANSYS, Inc., is easy to learn and use and is completely CAD-neutral. It enables engineers and other manufacturing professionals to rapidly create new designs or manipulate and edit existing 2D and 3D geometry, without the complexity of traditional CAD.